Nestled within the peaceful and isolated atmosphere of our pool and gardens, Lotus Spa looks after the wellness and unwinding of our guests. The natural beauty and quietness, the song of the birds, the chirping of the cicadas and the fresh breeze of the ocean, make this spot a true relaxation paradise. 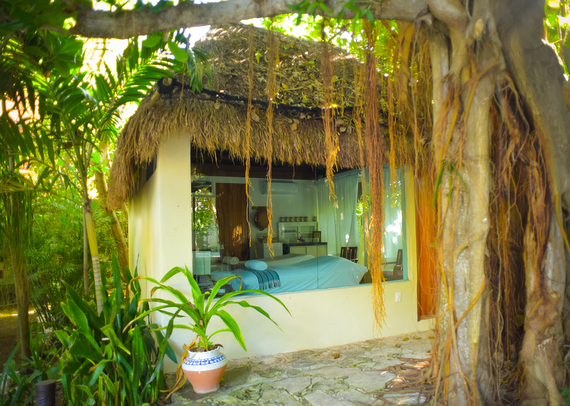 Enjoy a relaxing or energizing massage right at the beach under our tranquil and discreete beach spa palapa. Our expert therapists will be able to personalize the right treatment for you while the soothing sounds of the sea serve as the perfect background. At Na Balam's Lotus Spa we believe in a holistic approach to wellbeing, thus we strive to maintain a tranquil and relaxing environment at our petit Spa. Pamper yourself with a body treatment, a custom-designed facial or a massage at our Lotus Spa Main Treatment Room by the pool. Melt away all your stress in our spacious outdoor Hot Jacuzzi, which fits 8 people comfortably, right next to the Pool and our main Spa Treatment Room. Private ayurveda yoga sessions are a gentle soothing and relaxing way to deal with physical, emotional and mental dis-ease. Our body is sometimes referred to as our subconscious mind, and holds the key to our healing. 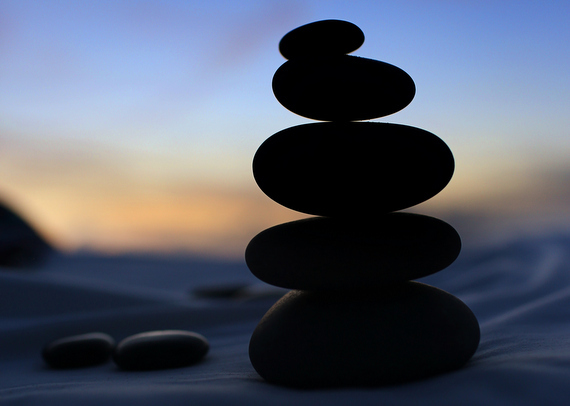 These private sessions include placing you in passive and gentle yoga poses, along with Reiki, Thai massage and Aromatherapy, allowing you to completely relax and learn to identify and let go off energetic blocks and imbalances. Deep physical and emotional releases are most often experienced by the receiver.